Narcissistic parents could be a threat to their own child! Are you the one? Narcissism is a personality disorder in which the person gives excessive importance to himself. He wants unreasonable attention and admiration from family, friends, and colleagues. 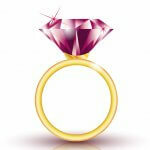 Due to this, he has relationship problems and has low self-esteem which he covers up by boasting and showing off. The children of narcissistic parents suffer mentally and emotionally. Whether you deserve it or not, you want to be praised always. Always exaggerate your talents and achievements. You believe that people are jealous of your success. Given a chance, you monopolize the conversation and ignore others opinion. Do not recognize or accept that others too have feelings. You can go to any extent to show off that you are better than others. Handling criticism seems very tough. You really get angry if somebody pin-points you. 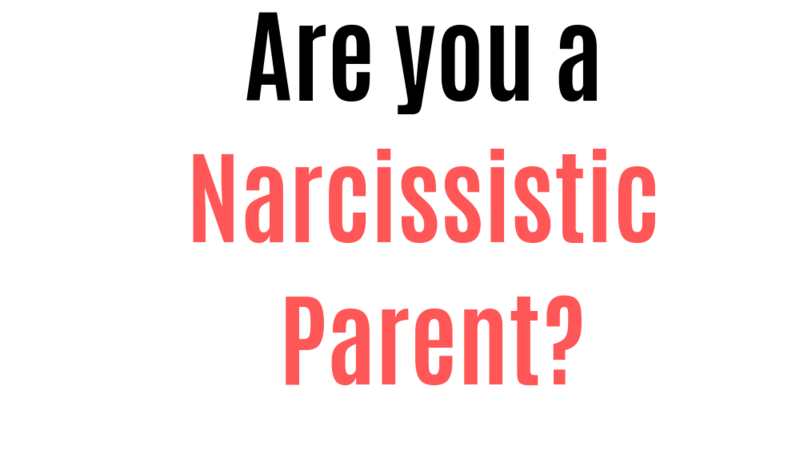 How are narcissistic people as parents? That child is unfortunate who has narcissistic parents. They try to have complete control over the child. In this process, the child is rarely loved for what she is and is always made to feel less important. Narcissistic parents manipulate the child by making them feel ashamed in public. Thus, this, of course, has negative consequences on the child. 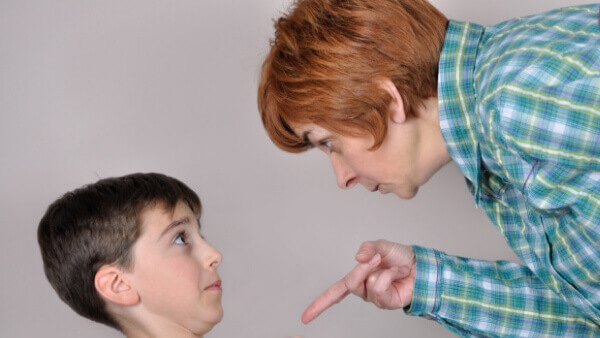 Are you a narcissistic mother? A mother is the center of a child’s world. She is the first person who loves, nurtures and cares for the child. Through her, the child learns to bond with people and connect with the outer world. But instead, this beautiful relationship is tarred by psychological violence by none other than their own mother. Below are some of the characteristics of a narcissistic mother. A narcissist mother does not see her role as a life’s biggest gift. She sees it as a burden. As a mother, she will abuse and control the children. She will make her child do all household chores and still, she will be complaining. A narcissistic mother won’t provide age-appropriate information related to personal grooming, dating, budgeting, career and so on. Differentiation among kids is a common characteristic to be seen among such mothers. She will interfere with the child’s interpersonal relationships with siblings and friends. Narcissist mother will not change even after her children become adults. She will make every effort to constantly interfere in their life. Are you a narcissistic father? He will take pains to look and act smart when in public so that everyone praises him. At home, he is a different person with full of negative vibes. He will make his children believe that he is superior in terms of knowledge, experience, and work. Mostly the father would be insensitive to his own children’s feelings and needs. He will manipulate his own children so that they lose their confidence and depend on him. He will constantly point out or exaggerate the flaws of his children. Instead of guiding he will de-motivate his kids when they want to pursue higher studies or career. The child will have low self-esteem as a result of years of abuse by the parent. The child will be constantly trying to please everyone. and won’t have his own opinion. He will feel difficult to say ‘No’ to anyone. He feels like he is a punching bag since everyone takes out their frustrations or take them for granted. Won’t be able to understand relationships or know about boundaries that he should maintain in a relationship. The child will be taught to give more importance to self-image rather than values. He will constantly feel judged and criticized instead of feeling loved and accepted. The child will ultimately suffer from mental stress, trauma or depression. First of all the parent should be aware of narcissism and its ill-effects on the family. Children are the worst sufferers, when the parent is a narcissist. Following are the ways by which a narcissist parent can help himself/herself. Make the children aware of the reality, that there is a problem with one of their parent. 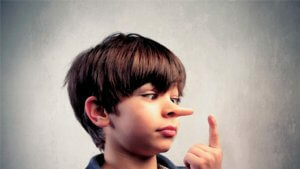 Tell them about narcissism keeping in mind their age and let them know that they are not at fault. Since the children are already facing the anger and wrath of one parent, it will be helpful if you control your anger and release it in a subtle manner. 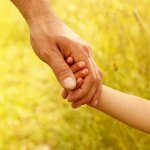 You should be able to comfort your child after abuse and manipulation by your partner. Share their feelings and let them know that their feelings are real and you understand their situation. Be the safe parent for your child offering love, warmth, stability, and solace. They should be able to open up and share their feelings with you. Be a role model and show how to deal with the narcissism. Teach them how not to get influenced by the parent. Narcissism is a mental disorder, where anger and other negative destructive behavior dominates. Meditation and calming exercises help the affected person to control the negative energies and let go of their painful past which is very crucial for their own future.